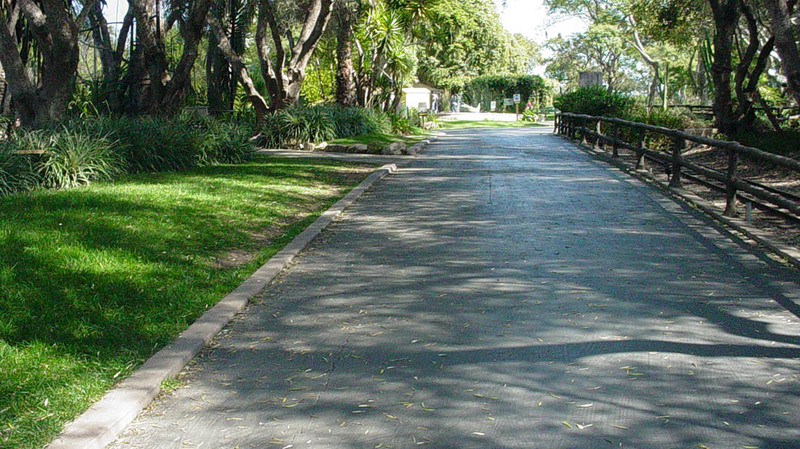 The Santa Barbara Zoo - Flowers & Associates, Inc. 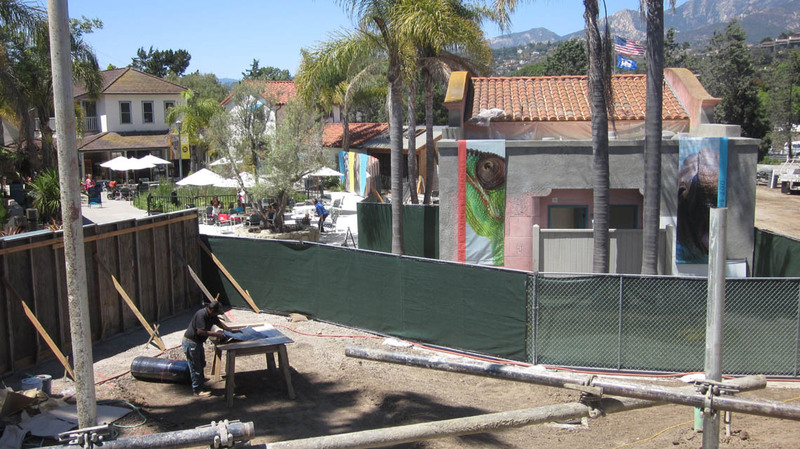 Flowers & Associates, Inc., more recently, provided engineering Services for the design development phase planning, consultation and preparation of construction plans and specifications for the Discovery Center Pavilion at the Santa Barbara Zoo. 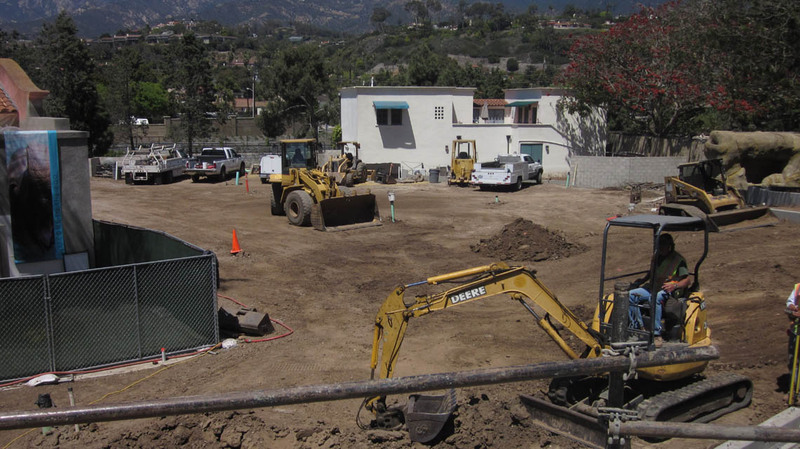 In the past, we have provided Master Planning, and Master Site Drainage and Water Quality Plan preparation and oversight.